Do you have one of those new fancy schmancy smartphones? Are you in the market for a house? If you said yes to both of those questions, then you have come to the right blog. There are several new apps that are now available that have made it a lot more interesting to shop for a new home. Even if you are you a renter and not a homeowner, many of the apps include rental listings too. Gone are the days of saving the Sunday paper, circling your favorite listing and praying you get there first before the other guy does. If you have searched for a home in the past ten years or so, it’s likely you had to sort through Craigslist ads to find what you were looking for. 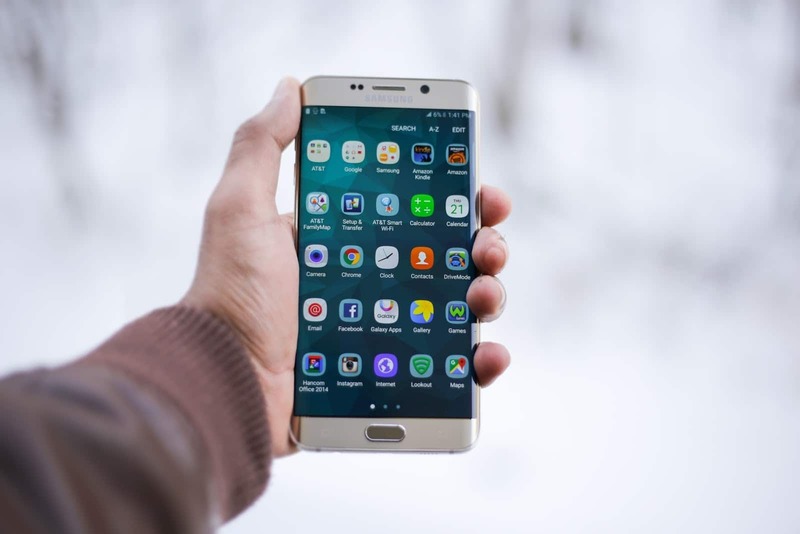 Craigslist can be pretty sketchy, though, so we at Homes for Heroes have come to the rescue with a few apps that can help you through your home buying, or renting process. Who is Homes For Heroes? 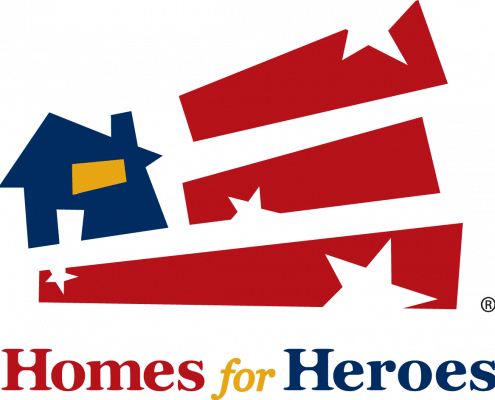 Homes For Heroes is a vast network of real estate specialists and business affiliates dedicated to finding simple ways for America’s Heroes to save money on everyday home purchases. We also assist in selling your home or refinancing it. Who qualifies to be a member of Homes for Heroes? Former and current firefighters, teachers, emergency medical services, military (active, reserves, and veterans), law enforcement, and healthcare workers all qualify for assistance from Homes for Heroes. Finding you discounts is our way of giving thanks for all you do to keep this country going. Don’t be shy. Contact us to see how we can support you and help you to save some money. Guiding you to find great tools and savings for home-ownership is our delight. The following apps will make searching for a new home painless and fun. They can be a game changer when it comes to listing your home or subletting. If you think you might want to rent your home, these new apps make it simpler to find a renter. You can stay up to date with new listings and list your home for a speedy sale. You will be able to find apartment rentals, homes, and open houses on Realtor.com. They use MLS (real estate database), so you have real-time listings for homes. You are also able to sync the desktop application with your phone app. An elegant feature is the Sign Snap. You to take a picture of the house and the app will search and give you the home listing. This feature also offers 3D home tours when the agent provides one and any open house details with directions to drive to the home. You can see a live stream of the open house on Chromecast. This app will help you find rentals and listed properties. This app is exclusively for finding rentals in the US, so no properties for sale. There are lots of options to search for rentals by area, price, amenities. Search for specific housing, like student housing, or senior living to fit your particular need. Having the ability to search precisely for what you need in housing is a significant investment. It is even better when the apps are free. Plus, you can take tours of homes while you are comfy on your couch. 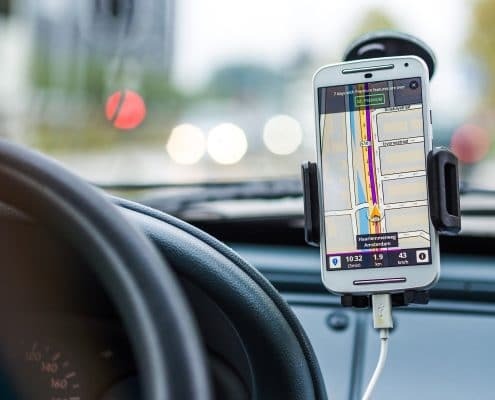 Having access to these apps when you are thinking of selling can provide endless information on the real estate market in your neighborhood. That knowledge can save you time on the market. One of the common mistakes homeowners make is not knowing what the current market activity is doing. As a result, sellers tend to price the house inappropriately. Using one of our professional real estate affiliates will help answer a lot of questions you may have on selling your home. Be sure to sign up to speak with an affiliate in your area. You can use the apps to stay informed on your neighbor’s listings, and the value of the homes within a specified radius. Once you see the right conditions in your local market, call your Homes for Heroes real estate agent affiliate and get your home listed. By knowing what the neighbors are doing, you know what is, and is not working. Be sure to keep your app updated if you are actively searching for or listing your home. Realtor apps are a newer market that is quickly evolving, and it is dependent on the massive databases that need frequent tweaking. Of course, if you decide you prefer the old-school route of finding current listings, we can still help. Our Homes for Heroes affiliate has no prerequisite that you must have a real estate app to do business with you. They are more than happy to meet and answer all of your questions. Contact Homes for Heroes so we can put you in contact with a local affiliate real estate agent that can help you sell or buy a home. Of course, we do love to be your go-to resource for all topics of home buying, selling, or maintenance. 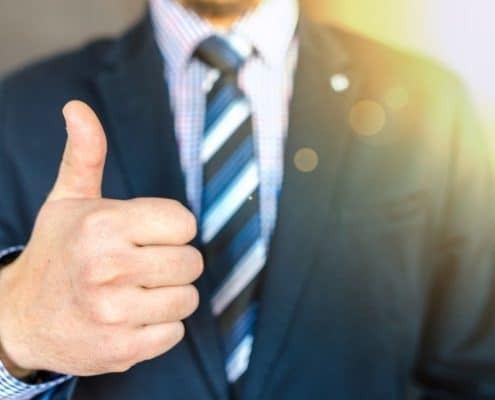 Feel free to peruse our site to read our most recent blog articles, learn more about buying and selling a home, and to enjoy our Hero Spotlight articles that will warm your heart. Thank you to all our heroes for all you do for our community.